Slime toys and party supplies are fantastic fun for the whole family! Gooey slime buckets are a children’s party favourite, and alongside silly putty and a few other sticky treats make for awesome party bag fillers for boys and girls alike (not to mention us big kids too!). 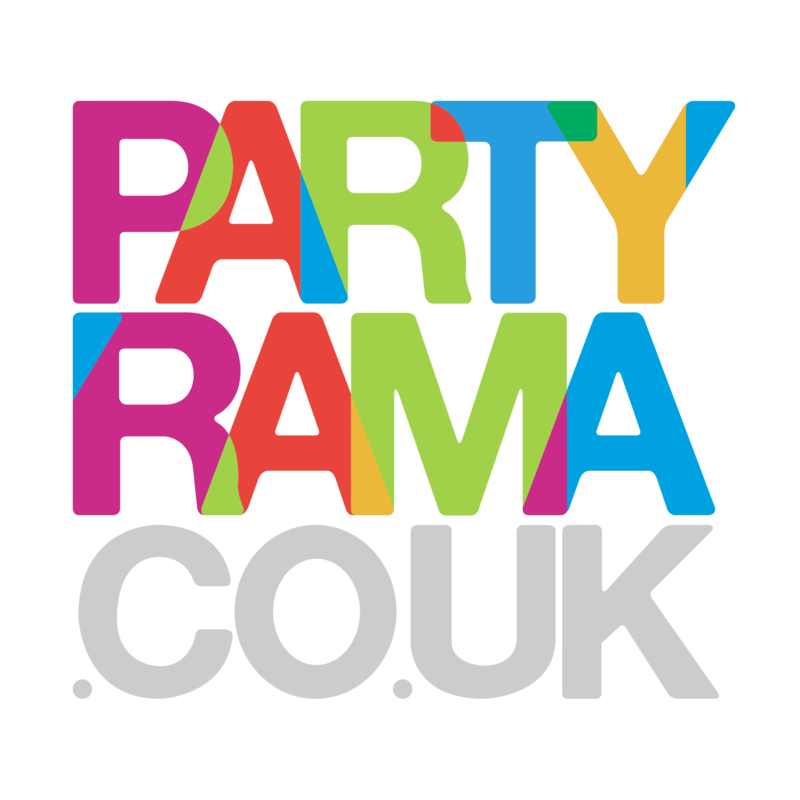 With prices starting from just 75p, enjoy the fabulous range of slime toys from Partyrama! Enjoy free delivery on orders over £50, and don’t forget that when you’re in a hurry, our next day and Saturday delivery options can help get you out of a sticky situation!